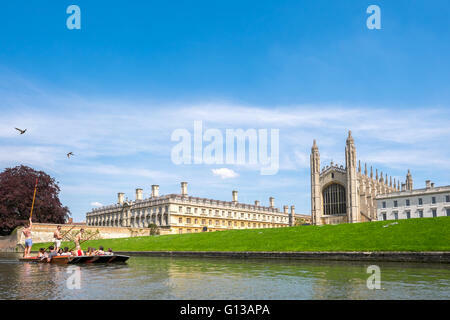 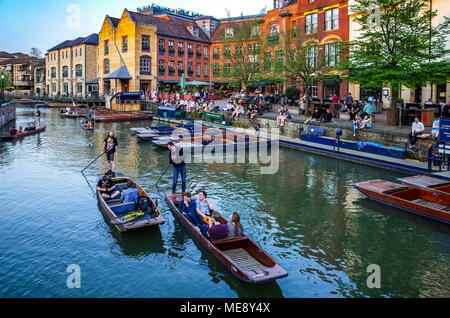 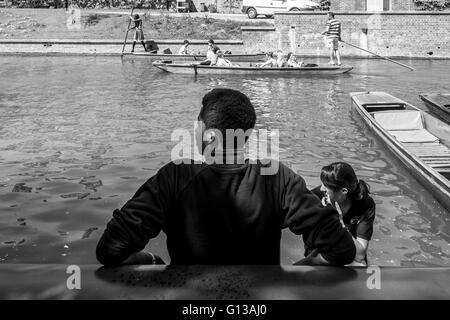 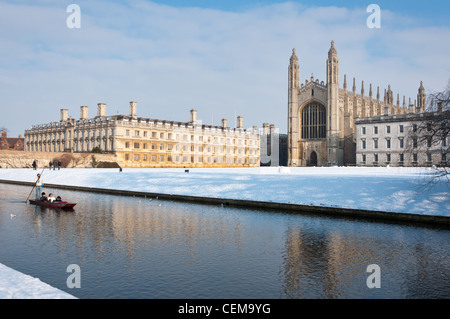 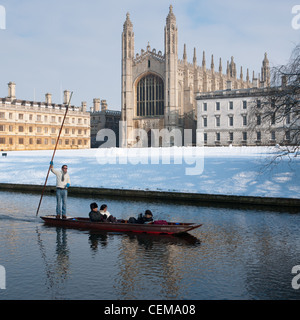 Cambridge Tourism - tourists punt along the River Cam next to the Quayside in Cambridge UK. 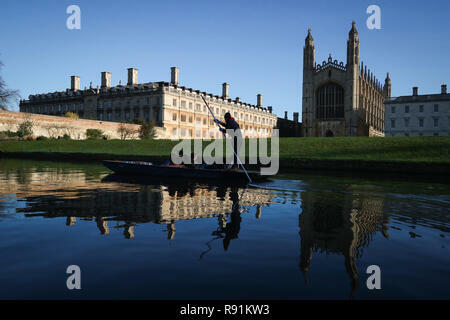 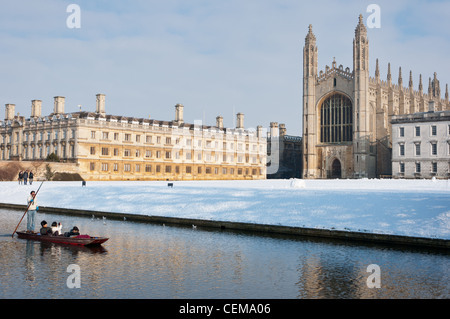 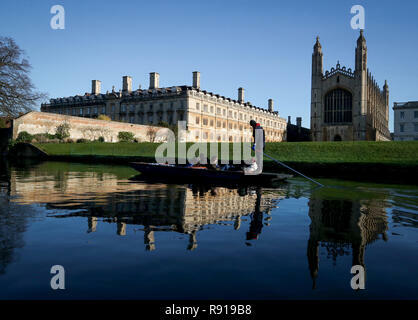 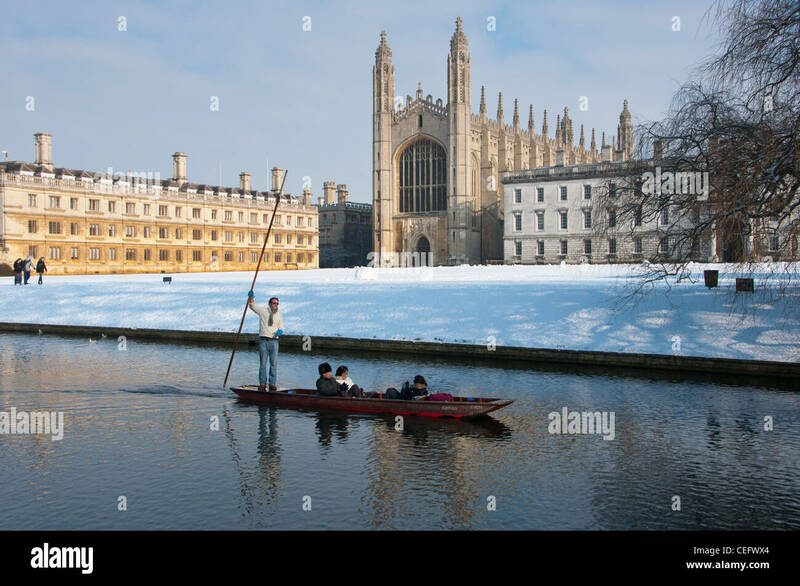 A punt chauffeur makes his way along the river Cam in Cambridge. 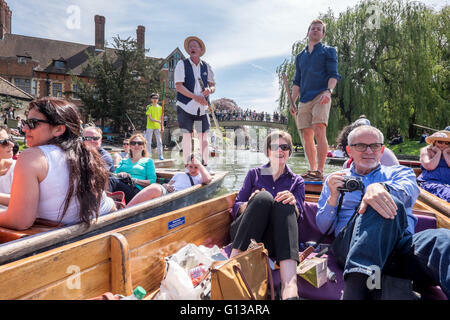 A crowd of punting boats collide crash hit along the Cam River punt tour on a sunny day in May. 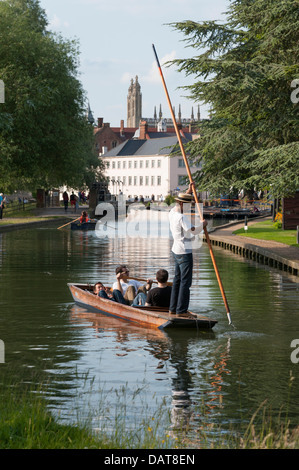 Punting in Cambridge UK along the River Cam towards the Millpond on a sunny summer day. 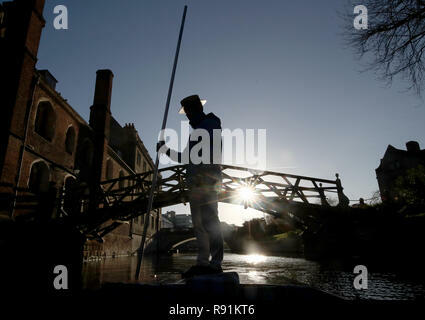 A punt chauffeur makes his way under the Mathematical Bridge at Queens College along the river Cam in Cambridge.